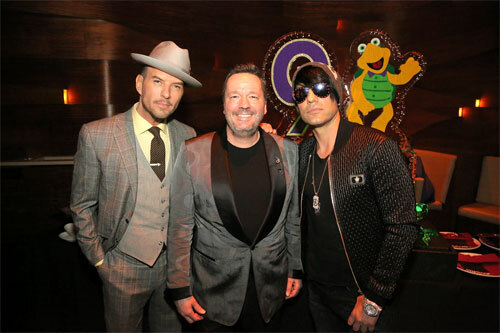 “I’ve been wanting to add more real-life celebrities to the show as my audiences are coming from all over the world and music truly is that universal language – especially when the audience sees Michael Jackson or a Beatle!” said Fator. Two music legends joined the cast to celebrate this special anniversary: the King of Pop himself “Michael Jackson” appears on stage with Fator as they treat the audience to a medley of Michael’s greatest hits. Fator then shows off his ambidextrous puppeteering skills when “Paul McCartney” joins Michael on stage for a duet that features Fator working with both puppets at one time. Fans are then treated to Paul in the solo spotlight…okay with Terry’s help…performing his special take on Beatles classics. 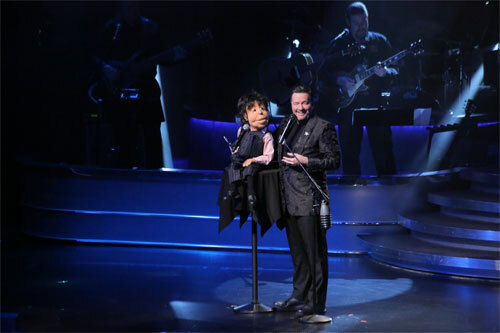 The legendary pop stars join the cast alongside Terry’s most beloved characters –Winston the Impersonating Turtle, the world’s greatest Elvis impersonator Maynard Tompkins, Vikki the Cougar, Fernando V. Francisco, Emma Taylor, “Sir Elton John,” “President Donald Trump,” and many more, in Terry Fator Tonight. 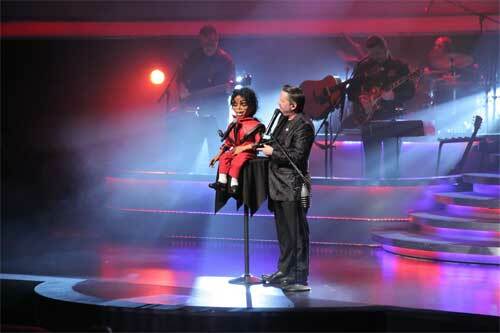 Fator’s comedy, singing and celebrity impersonations have earned him the 2017 Best Strip Entertainer award by the Las Vegas Weekly, the 2017 Best Impersonator, Best Comedian, and Best Family Friendly Show awards by the Las Vegas Review Journal’s Best of Vegas, and many more accolades worldwide.